Mary is the company’s Operations Manager. She is in charge of the company’s administration and operations. She drives initiatives geared towards operational excellence and implementation of best practices. Specifically, she manages and increases effectiveness and efficiency of Human Resource, Administration and Finance through process improvement of each function as well as coordination and communication between all business functions. 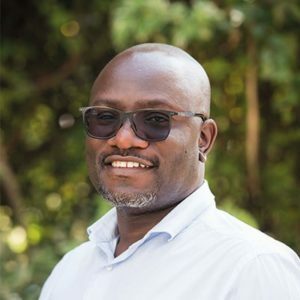 Patrick Waswani is a creative and multi-talented communications expert, with over ten years’ work experience. With a background in graphic design, he has extensive experience in publication and print design. Patrick has exceptional collaborative and interpersonal skills and is also a passionate creator of innovative publication designs. He is well adapted to performing in deadline-driven environments. In his role as head of design and production at Epsilon Publishers, Patrick has successfully managed and coordinated editorial work from the raw manuscript, editing, design, and layout through to complete publications. He works closely with clients to create the vision, conceive designs, and consistently meet deadlines and requirements. He is a dynamic team player who eﬀectively builds, motivates, and directs design and production teams. He is able to coordinate designers, consultants, and vendors to meet all project requirements. Patrick also manages operational and strategic functions at Epsilon Publishers. Patrick has a penchant for reading and travel. 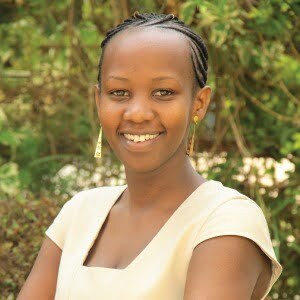 Joyce Mbugu oversees all financial functions in the company. 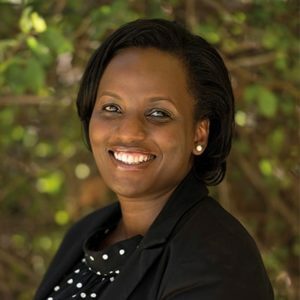 She has over five years progressive experience in accounting and auditing having worked previously with an audit firm. Joyce places a premium on teamwork and has a deep desire to positively impact the teams she works with. She highly values honesty and integrity and is self-driven. She has strong interpersonal skills and excellent customer relations. She also has a passion for the girl child, more so, in matters education. 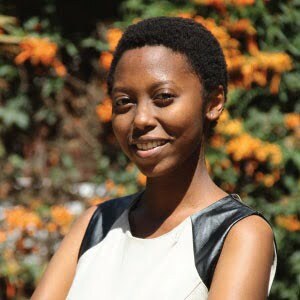 Wangari is a Linguist who has an intriguing liking to what the complex English world offers. She is a junior editor at Epsilon Publishers. She is a firm believer in the immeasurable, positive opportunities and discoveries the world has to offer for learning and growth, which should always be taken advantage of. 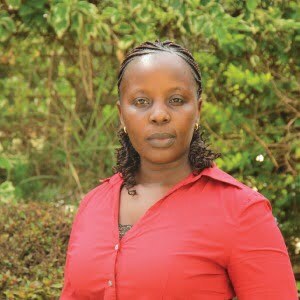 Wangari is well-integrated, has good communication skills and has a keen eye to details. She enjoys charity work and is part of an NGO, she also loves animals, nature, good music and dance.